Best Dog Park in Staten Island! Taking your dog out to the park is a great way to help them socialize with other dogs as well as get some exercise. Staten Island has plenty of great places to go. 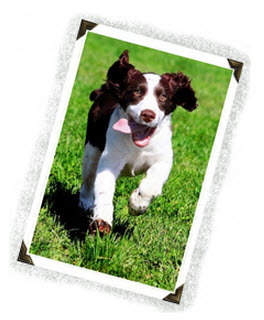 There are several parks that allow pets as well as dog parks where you can unleash your dog and let them run. Check out these top nominees. We are happy to announce the community choice for “Best Dog Park / Pet Friendly Park on Staten Island” for 2012 from Greatest Around Staten Island! THE STATEN ISLAND COMMUNITY VOTED SILVER LAKE PARK FOR BEST DOG PARK / PET FRIENDLY PARK ON STATEN ISLAND FOR 2012! Silver Lake Park has a lot to offer dog owners. With areas that you can walk your dog on a leash, dog runs, and off-leash areas where your dog can play with others from 9am to 9pm. Bring your licensed dog with proof of rabies vaccination and let your pet get the exercise, social interaction, and fun he or she deserves.